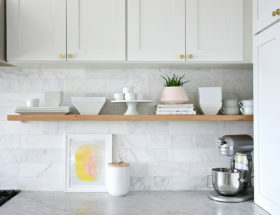 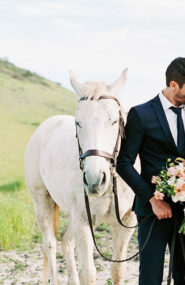 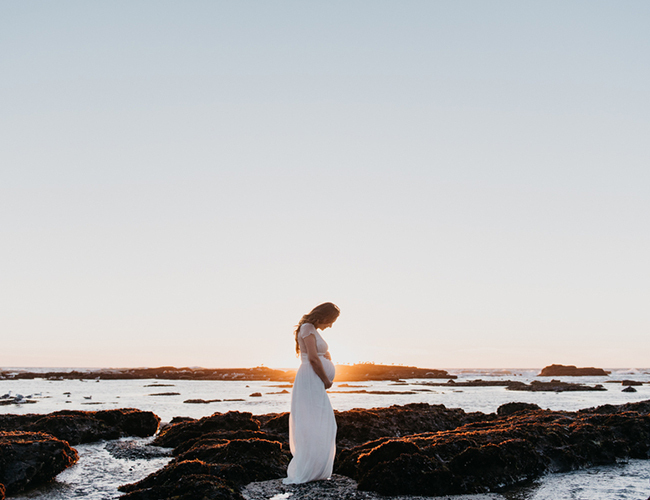 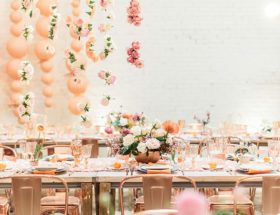 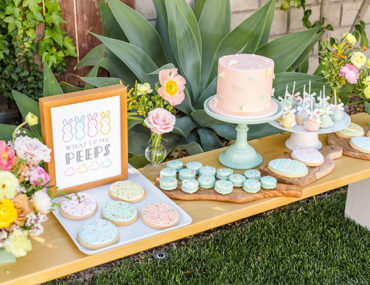 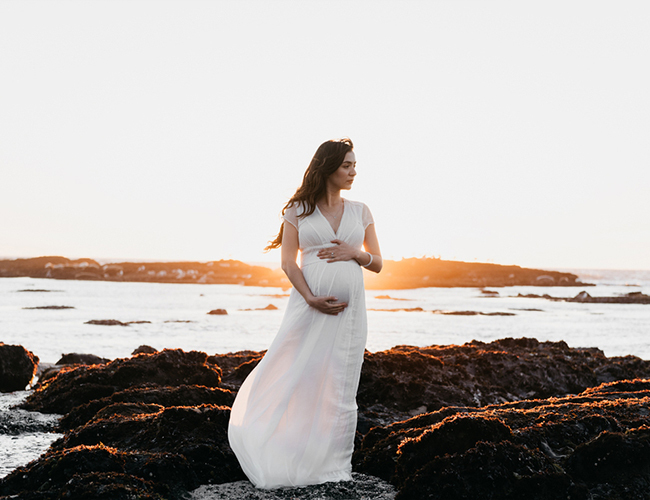 This California coast maternity session is sweet, simple, and sentimental. 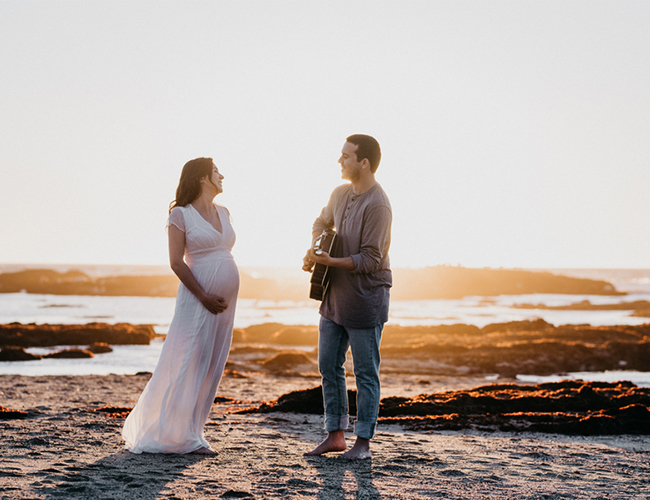 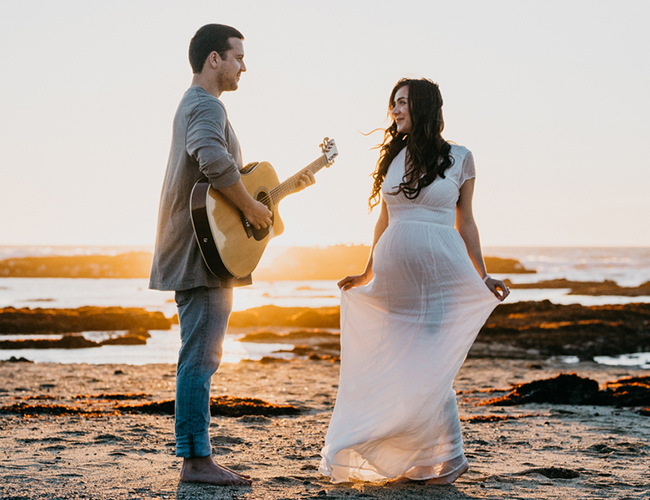 While dad-to-be played guitar, the expecting mama danced along the rocky shore. 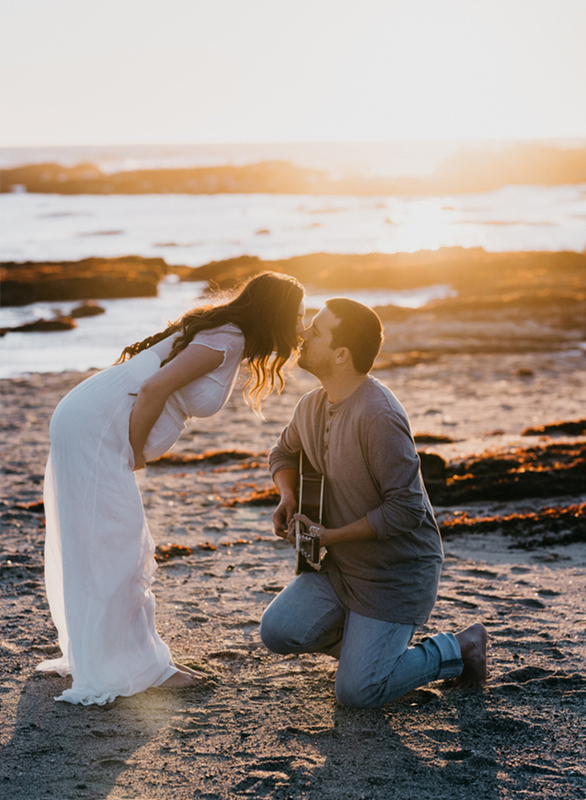 Photographer, Cari Courtright puts it like this, “We spent the late afternoon chasing sun around the Fitzgerald Reserve in Moss Beach, just south of San Francisco.” We wish we could have come along! 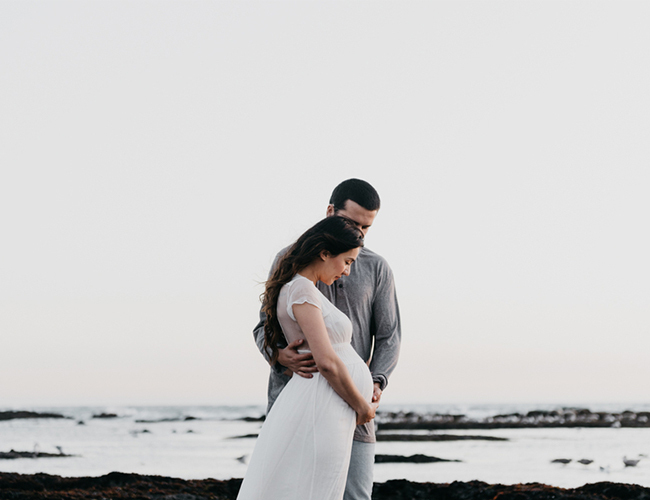 The setting is breathtaking and the sunset hits the couple so softly and beautifully, it’s sure to make you swoon! 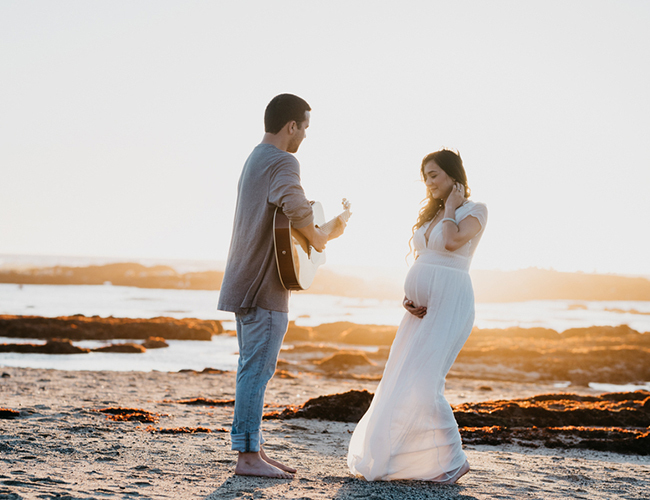 We know they will cherish these photos for many years to come! 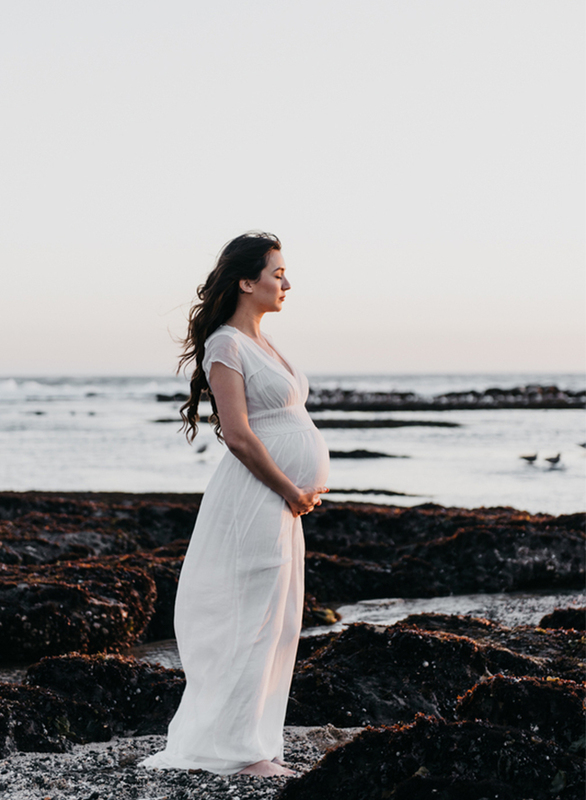 Isn’t this mama’s flowy white gown just perfect for the scene?! 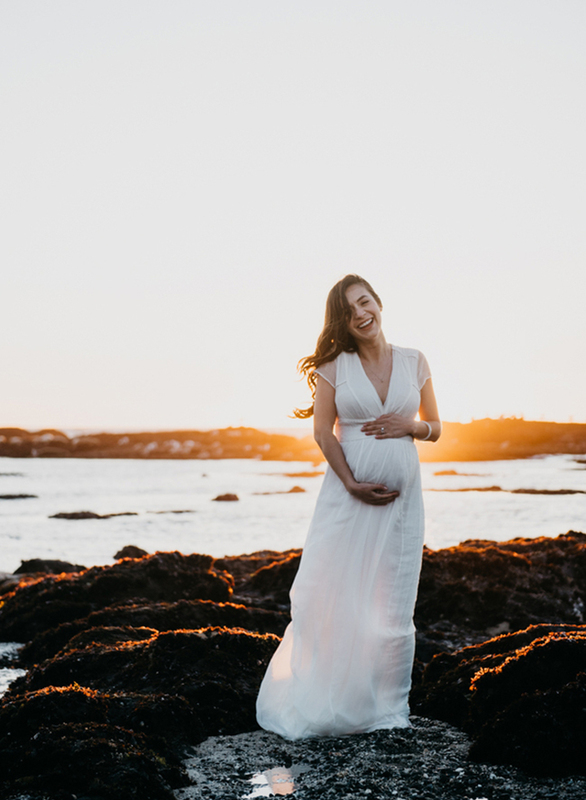 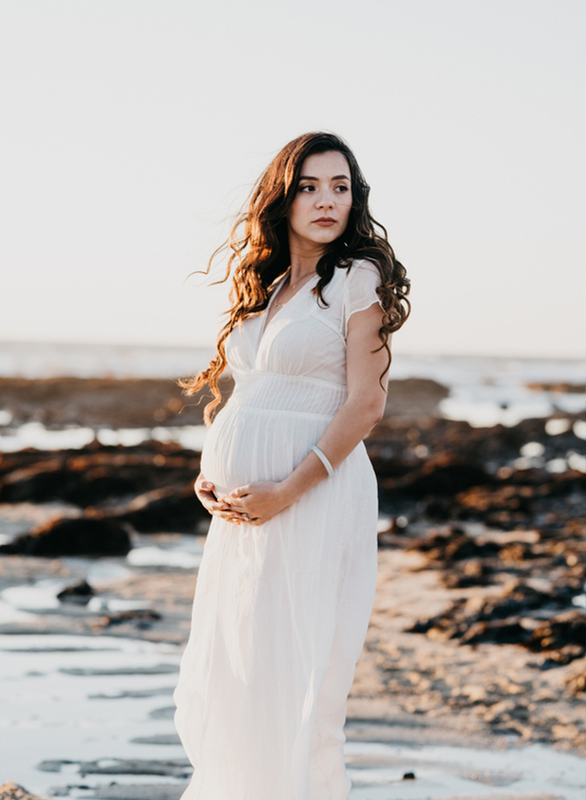 If you’re looking for more maternity style or photo inspiration, this Santa Cruz maternity session or these fashionable maternity photos offer plenty of it!